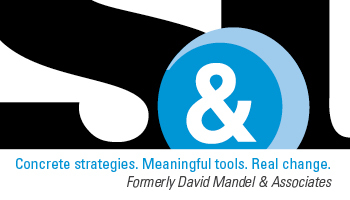 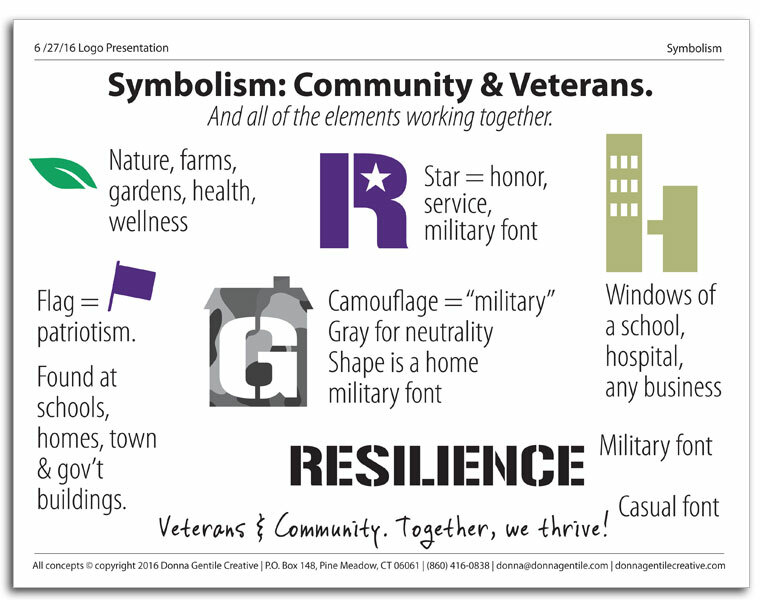 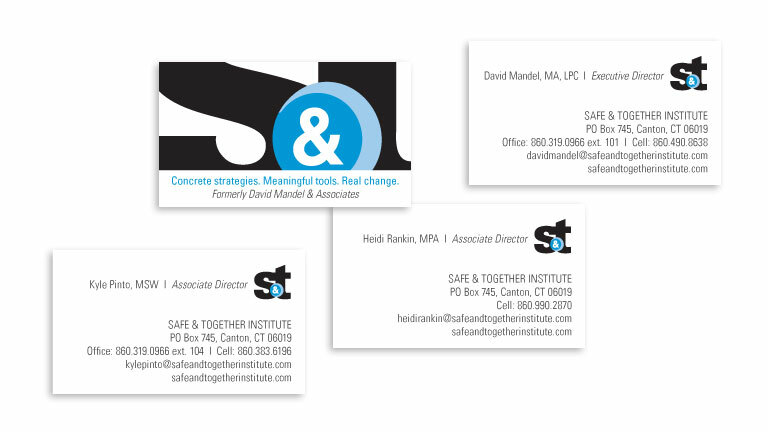 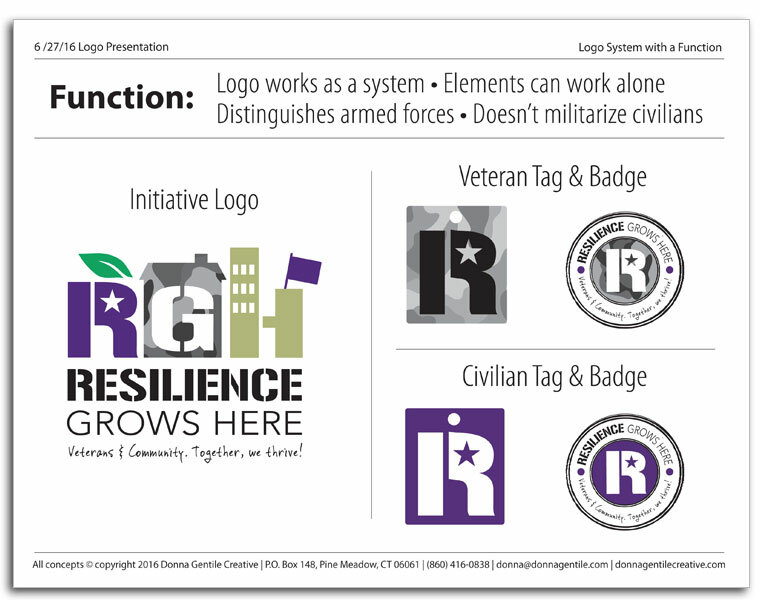 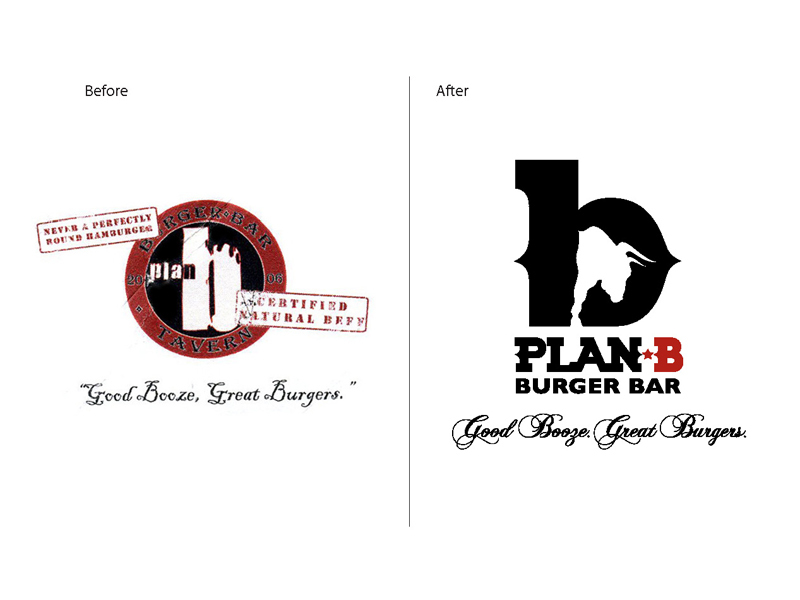 Design an elegant, classy, strong and innovative logo for Safe & Together Institute incorporating elements of the old David Mandel & Associates (DMA) logo with new elements that embody change yet maintain continuity and position the company as an institute (rather than an individual) with a broad network of national and international partners. 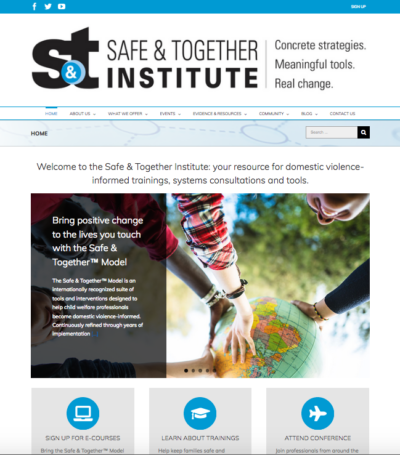 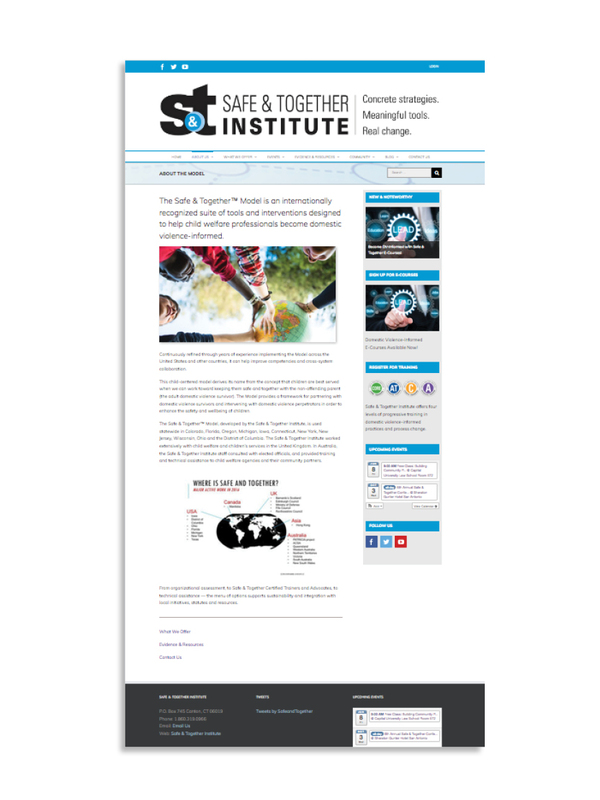 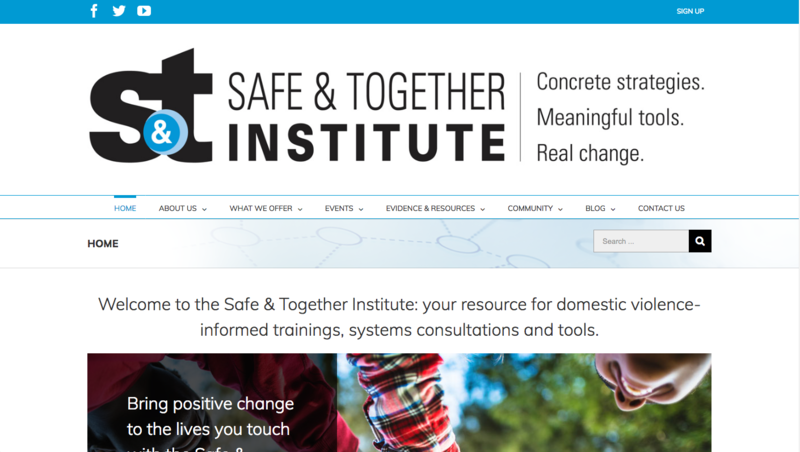 Safe & Together Institute is the leader in a global network of professionals, organizations and communities working together to transform domestic violence policy, practice and collaboration. 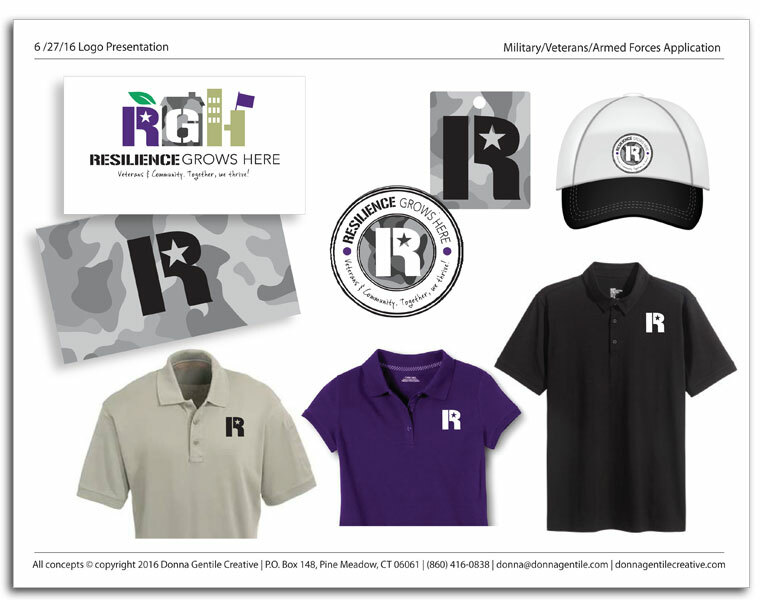 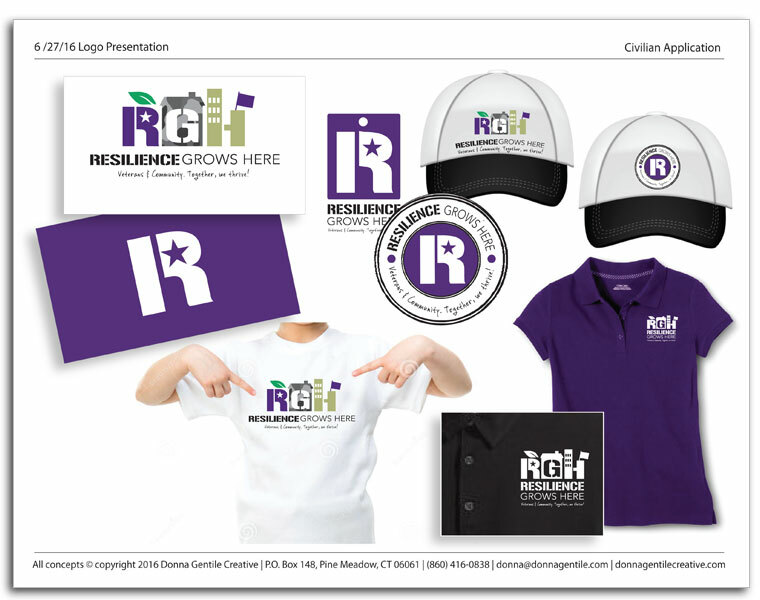 The company helps systems become domestic violence-informed with their Safe & Together™ Model of perpetrator pattern-based tools and training.